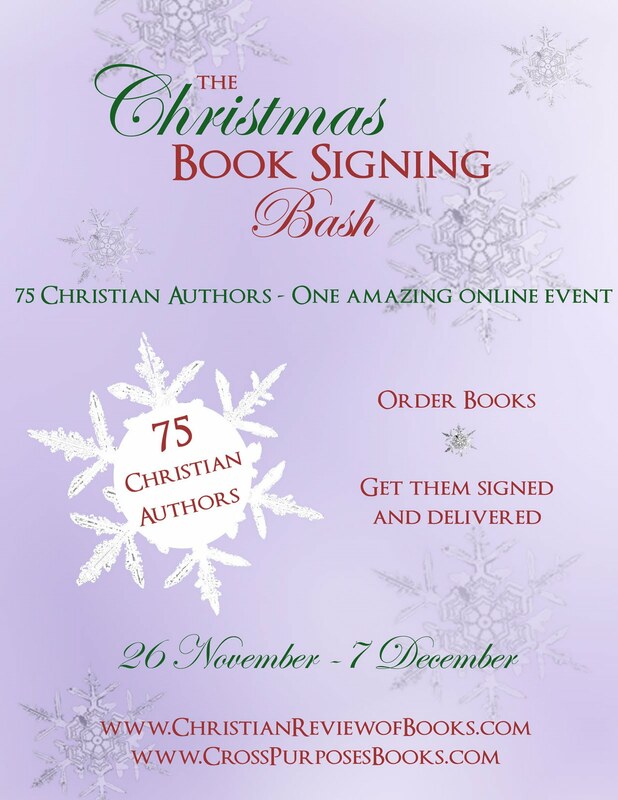 The Christmas Book Signing Bash has officially begun! Now here’s something you REALLY do NOT want to miss! 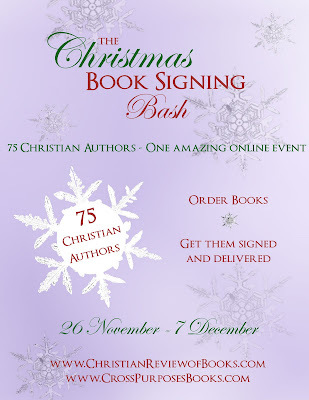 75 of your favorite Christian authors (including yours truly!) will be signing/selling/sending copies of their books in time for Christmas gift-giving. Pass the word!